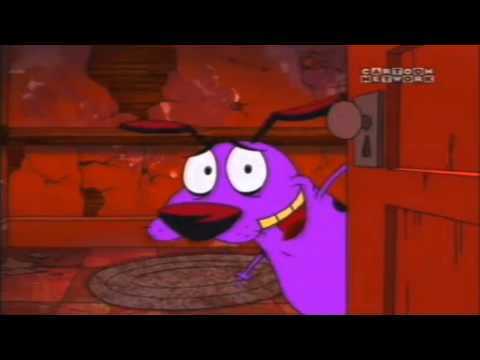 List Rules Vote up the creepiest animations that would definitely scar a kid for life. Ask yourself this: should children be coddled, or treated like miniature adults? Should they be insulated from the horrifying reality that inevitably awaits them, or would they be better off being exposed to it at a young age? These creepy kids' cartoons emphatically argue the latter. Now, these aren't your run-of-the-mill cartoons with dirty, adult jokes thrown in here and there. These creepy animated movies and shows for kids are legitimately terrifying. They are straight-up, messed-up, nightmare-fuel-injected cartoon terror. If you watched these growing up, you might start to question the judgment of your parents. That, or you might thank them for the character-building horror. After all, it is just a cartoon... right? This film is unapologetically creepy from the opening credits on. Not only is it fundamentally about a monster who eats children, the doll-eye motif really just kicks it up a notch. 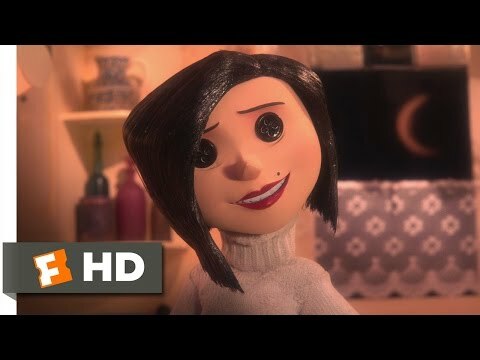 The symbolism of control and wanting others to be stuffed dolls instead of living, breathing, flawed humans is pretty deep for a kids movie. Not to mention, the characters all seem to be tied deeply to the weird and macabre, including a character literally named Wyborn. You know, as in "why were you born?" Scooby Doo has nothing on this dog. Unlike the Mystery Gang, the monsters Courage must face are real. Said monsters include a sea witch who eats people, a cursed mummy, and an escaped mental patient with a hair fetish. The show utilizes horror tropes and themes to great effect, but these creepy aspects are well balanced by the lovable Courage. His loyal dedication to Muriel and clever visual humor remind the audience that the fear is all in good fun. Usually. Bunnies. Horrifying, sentient bunnies. 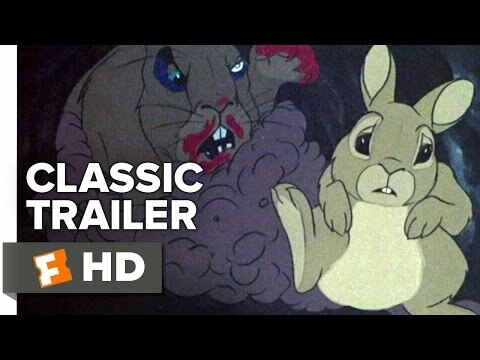 This film shows children what exactly none of them had been clamoring for: animated bunnies getting mauled, murdered, and mutilated. Watership Down combines two elements that should never, ever be combined again: a hyper-realistic portrayal of a prey animal and the anthropomorphization of said animal. There is the reason why bunnies shouldn't talk: if they could it would be horrifying. They would only have bad things to say. It is a house that is also a monster, a "Monster House" if you will. Possessed by the spirit of its angry former owner, the house lashes out violently at trespassers. This may sound like the plot of a B-horror movie, but actually, it is an animated children's film. Taking place on Halloween, it is up to three kids to defeat the house and save all the potential trick-or-treaters from certain doom. It is also the only children's movie to show police officers being eaten alive. Is there an Oscar for that?